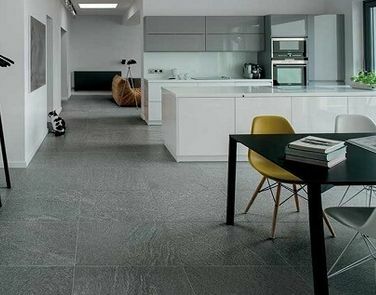 Careers | Tiles Carrelage Pvt. Ltd.
As a global presence, The only premium tile brand “Tiles Carrelage” is aiming at providing wide range of Digital Wall Tiles, Polished Porcelain Tiles, Designer Tiles with unique designs with catching shades as per customer’s requirements in this more sustainable world. Our increasing success depends on every dedicated individual of our staff. As fast growth and rapid internationalisation, “Tiles Carrelage” is eager to invite those talented and responsible people who are most suitable for the development of the brand. to represent "Tiles Carrelage" in your region by working as a exclusive representative for us. to work in an interesting and inspiring place with focused and collaborative culture. to work with Passion and get benefit from a professional, high-efficient team. "Tiles Carrelage" is your best choice. Here, your new future starts.